Video — BushCat Is Fun and a Bargain! 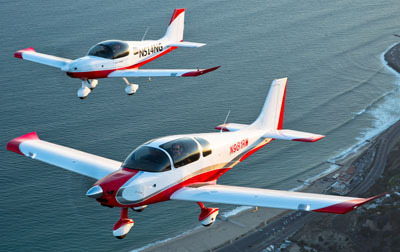 Are Light-Sport Aircraft too expensive? With yellow taildraggers from some companies exceeding $200,000, it certainly sounds so. Gorgeous and modern carbon fiber LSA run $125,000 to $180,000. So, yeah, if your budget is leaner or if you merely want to keep the price tag down for a recreational aircraft, it's tougher than imagined before the SP/LSA regulation was announced in 2004. Tougher, but not impossible. In fact, I've long maintained that we do have more reasonably priced LSA for sale but some folks want the more expensive, every-bell-and-whistle aircraft even while they resist the prices such gear costs. Our PlaneFinder 2.0 feature tries to address this with a price above-or-below $100,000. Even determining that can be difficult as some aircraft offer most optional equipment as standard while others prefer a very basically equipped airplane for a low price and let buyers add the stuff they want. Fair enough; a free market in aircraft should offer more choices and let the buyer decide. One company has a great value for you and a longtime American representative to sell it. The company is South Africa's SkyReach and their Wisconsin-based U.S. distributor AeroSport sells the BushCat. It is not a carbon fiber speedster. It is a very modestly priced aircraft that flies well, performs well, and has hundreds flying around the world for many years. At the 2016 edition of the Mid-West LSA Expo, I got to fly BushCat with AeroSport partner Jeremy Knoll and the video below attempts to fill in some of the details. Normally I stay away from price quoting as these figures change and, as noted above, stating a price means determining what is "standard equipment," what is "optional," and what you likely want... the latter being an impossible task since I am not you and as I have no idea what you want today (which itself could change tomorrow). Nonetheless, I'm stepping out on the thin ice to at least put it in perspective. Check with the company for current pricing. 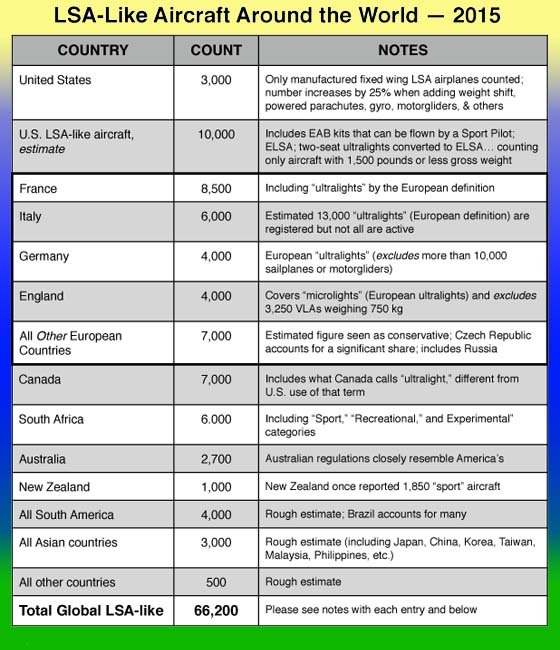 I referred to Aerosport's price sheet and you can dig into the details yourself if interested. As of November 2016, the starting price for BushCat is $65,400 for a Special LSA ready-to-fly model using the 80-horsepower Rotax 912. 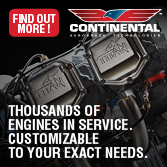 That engine is perfectly fine and can use 87-octane auto gas for low-cost, highly-reliable operation. Yet for only $67,600 you can have 20 more horsepower, so nearly everyone selects this option. Those low prices include basic analog instruments and are enough for most recreational aviators. 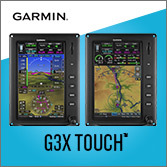 If you like traveling with digital instruments and a transponder to handle certain FAA airspaces, you can spend $1,500 to $5,000 for a fairly deluxe panel or for much less choose an iPad and a flight app as an alternative. A three-blade prop, a parachute, lighting, and cabin heat will bid the price up further but you can still stay in the $75,000-range. Even an amphibious float-equipped BushCat can be had for $105,000. From my viewpoint, BushCat is one of the great bargains of the LSA space. An observation: BushCat is priced almost exactly where everyone seemed to expect back in 2004 after adjusting for inflation. That ain't bad. To learn more about BushCat from SkyReach and to get views inside and out plus flying footage, catch the video below. 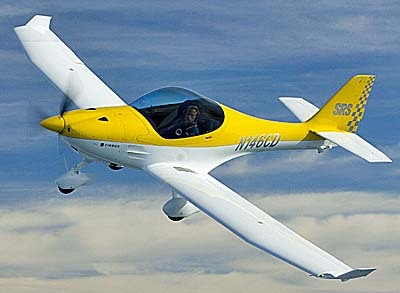 Are Light-Sport Aircraft too expensive? With yellow taildraggers from some companies exceeding $200,000, it certainly sounds so. 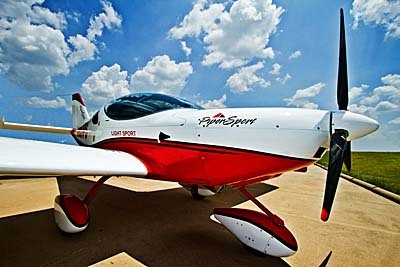 Gorgeous and modern carbon fiber LSA run $125,000 to $180,000. So, yeah, if your budget is leaner or if you merely want to keep the price tag down for a recreational aircraft, it’s tougher than imagined before the SP/LSA regulation was announced in 2004. Tougher, but not impossible. In fact, I’ve long maintained that we do have more reasonably priced LSA for sale but some folks want the more expensive, every-bell-and-whistle aircraft even while they resist the prices such gear costs. Our PlaneFinder 2.0 feature tries to address this with a price above-or-below $100,000. Even determining that can be difficult as some aircraft offer most optional equipment as standard while others prefer a very basically equipped airplane for a low price and let buyers add the stuff they want. Fair enough; a free market in aircraft should offer more choices and let the buyer decide. 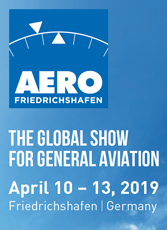 Read More About: AeroSport, LLC BushCat (Cheetah XLS) Rainbow SkyReach (Pty) Ltd. 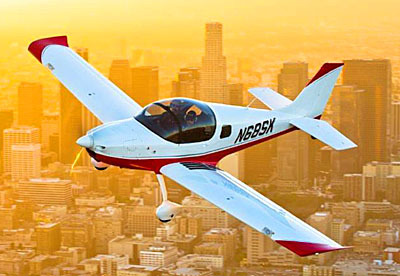 If you've been saying that Light-Sport Aircraft are too expensive, here is an airplane that may force you to readjust your thinking. While some carbon fiber beauties are indeed rather costly, BushCat has always been one of the true bargains. True, it is simpler in construction but that also means it is lighter which helps it perform well. In early 2017, BushCat starts at just $65,000 ready-to-fly. By any measure that's a bargain. Find out more detail in this video from the Midwest LSA Expo 2016. If you’ve been saying that Light-Sport Aircraft are too expensive, here is an airplane that may force you to readjust your thinking. While some carbon fiber beauties are indeed rather costly, BushCat has always been one of the true bargains. True, it is simpler in construction but that also means it is lighter which helps it perform well. In early 2017, BushCat starts at just $65,000 ready-to-fly. By any measure that’s a bargain. Find out more detail in this video from the Midwest LSA Expo 2016. BushCat has long be both a very interesting design with features you will not find on other aircraft and it has a price point that most can consider. Prices changes so check with the supplier, but at $65,000 in 2015, BushCat deserves your examination. Now, it is even more capable with a new gross weight hitting the upper limit of 1,320 pounds meaning you can carry two 200-pound occupants and 65 pounds of baggage or other gear. Have we got your attention now? If you're looking for a Light-Sport Aircraft that doesn't cost an arm and a leg, you need look no further than the SkyReach Bush Cat. How does less than $49,000 sound? (This is actually better than we were expecting back in 2002, even without factoring in time value of money.) Known to Americans as the Cheetah, a few organizational changes have occurred and new choices are now available. Watch for the latest news. If you’re looking for a Light-Sport Aircraft that doesn’t cost an arm and a leg, you need look no further than the SkyReach Bush Cat. How does less than $49,000 sound? (This is actually better than we were expecting back in 2002, even without factoring in time value of money.) Known to Americans as the Cheetah, a few organizational changes have occurred and new choices are now available. Watch for the latest news. SkyReach is a new company that took over from Rainbow Aircraft that became known for their low-priced Cheetah. Bush Cat is a slightly changed model (5% different) including stronger undercarriage structure, tires, brakes and more. Hear what the other differences are as we speak to the company representative. Also get an explanation for the flashy wing decoration. And, no, they still maintain the bargain price. Check it out! Rainbow Aviation hails from South Africa, a long ways away. 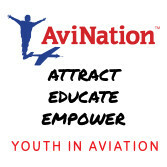 But in Wisconsin, Midwest Sport Aviation represents the far-off brand with local service. 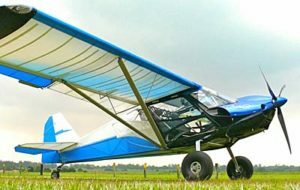 At the Midwest LSA Expo 2011 they announced a new dealer (Aero Sport Planes) and we discussed kits and fully built plus taildragger options for this remarkably low-priced LSA ($35,000 to $60,000). Price is important; no surprise. But you also want an aircraft that will deliver the enjoyment of flight. Lucky us; we have two models to show you that provide plenty of flying fun but do so at very modest cost. They're simpler, sure. But these airplanes cost today what we thought LSA were going to cost back in 2003... and that's pretty amazing. 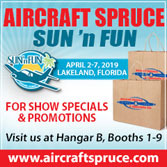 Come with us and take a look at the X-Air LS and the Rainbow Aircraft Cheetah. Price is important; no surprise. But you also want an aircraft that will deliver the enjoyment of flight. Lucky us; we have two models to show you that provide plenty of flying fun but do so at very modest cost. They’re simpler, sure. But these airplanes cost today what we thought LSA were going to cost back in 2003… and that’s pretty amazing. Come with us and take a look at the X-Air LS and the Rainbow Aircraft Cheetah. 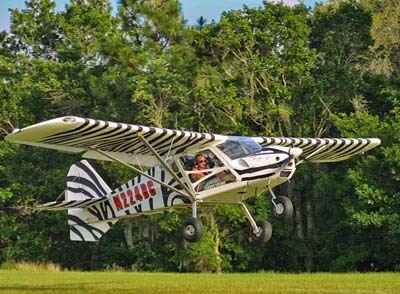 One of the simpler yet distinctive airplanes in the LSA category is the Rainbow Aircraft Cheetah XLS, which won SLSA approval in September 2009. 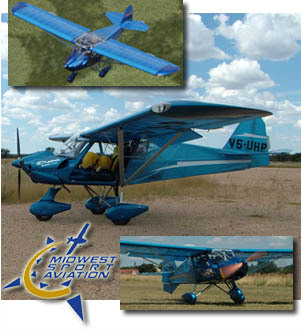 Manufacturered in South Africa, Cheetah is sold in the USA by Midwest Sport Aviation of Wisconsin. The lightweight LSA offers eye-catching styling and unique features like fold-down armrests with a throttle handle at the end. BushCat uses 1400 Clamar amphibious floats. Let's move right to an important point. BushCat is most interesting aircraft with unique features of interest to many and you are much more likely to afford the South African airplane with its 2015 U.S. price of $65,000. 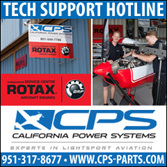 That figure covers the Rotax 100-horsepower 912 engine; you can pay somewhat less with the 80-horsepower that is more than enough engine to give this light aircraft plenty of performance. You could also save more by assembling a kit version of this Special LSA. However, now BushCat has another feather in its cap, so to say. SkyReach engineers were able to raise weight from 1,245 to 1,320 pounds by strengthening components like wing strut brackets, then followed by an intense program of flight testing to include an entire regimen of spin testing (the latter representing much more work than many pilots may think). What does this do for BushCat beside bringing its numbers up to the max allowed in the LSA category? Quite significantly, BushCat's useful load now elevates to 617 pounds with 25 gallons of fuel. That means payload with full fuel is 465 pounds, which allows two 200-hundred pound occupants plus 65 pounds of cargo or other airborne gear. So, a very modest price — about what many expected eleven years ago when the SP/LSA rule was announced, all the more impressive as the time value of money has changed considerable in that period — and you get more utility for the dollars you spend. I'd call that win-win. I find, as do many others I've asked, that BushCat is a handsome, rather gutsy looking light aircraft. Originally known by the name Cheetah, it has a distinctive cowling for a sharp look and is light and durable — empty weight is barely over 700 pounds — that helps assure robust performance. BushCat is flown with a control stick mounted between both occupants, forward of the central arm rest. As SkyReach notes, "This configuration allows the pilot to keep his or her hand on the stick at all times, freeing the other hand for the throttle and panel mounted instruments." Using a single joystick keeps control system complexity to a minimum and allows easier cockpit entry and exit. A couple years ago, one of the bigger changes SkyReach engineers made to BushCat was a move from a more complicated braced undercarriage to a sprung undercarriage. The new design uses a slab-style aluminum spring gear that SkyReach says provides a more accommodating load dampening resulting in softer off-airport landings. This airplane does duty in South Africa fighting animal poaching and can handle rough-field operation. It also features removable doors, which may work well for the anti-poaching task but also appeals to those of use that like open cockpit on warm summer days. BushCat is a sturdy airplane boasting a +6, –4 G rating. It's construction looks simple with a tube-and-gusset arrangement but such designs have proven themselves over literally decades of safe operation. Wing and fuselage use a trilaminate composite fabric covering that requires no paint, saving both effort and weight. Trilam is commonly used in the sailing industry for yacht sails and by hang glider producers. It is an incredibly strong material and has proved itself against the elements; sailboats spend a lot of time exposed to sun and salt water, both tough environmental taskmasters. 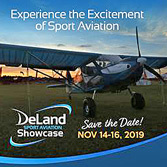 Represented in the USA by AeroSport LLC, the Wisconsin outfit has an enlarged base of operations based at the Galt, Illinois airport (identifier 10C) where the Knolls operate a flight school, maintenance shop, and a build center in addition to their SLSA showroom. BushCat is available in tri-gear, taildragger and an amphibious model can handle the allowed gross weight of 1,430 pounds. No straight floats are offered but most pilots prefer amphibious. Kits are also available both as Experimental Amateur Built or as faster-to-fly ELSA. 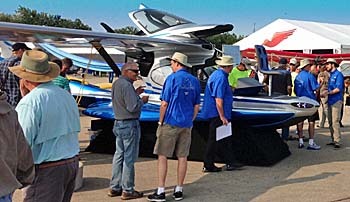 SkyReach director Michael Gill reported at Sun 'n Fun 2015 that 160 aircraft are flying worldwide, 18 of which are in the U.S. with several kits underway. In closing this piece, I want to pay tribute to two light aviation kit builders. In the USA, the loss of Jeremy Monnett stunned many as he and assembly mechanic Mike Clark were killed June 2nd in an aircraft accident near the company's headquarters in Oshkosh, Wisconsin. 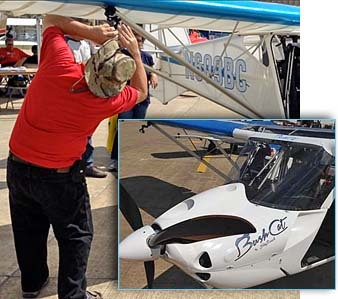 Jeremy successfully lead the Sonex company in recent years and used a degree in mechanical engineering to create a design of his own, the single-seat, folding-wing Onex ("One-Ex") introduced in 2011. ••• BushCat importer Daniela Knoll also reported some sad news from the SkyReach factory in South Africa. "Walter de Lange, General Manager of SkyReach, died last week in a weight-shift trike accident. We are all shocked by the news since Walter was a very experienced trike pilot and airfield safety officer," wrote Daniela. "A great man will indeed be missed." I offer my sincerest condolences to the families of each man and thank both for their significant contributions to light aviation. I thought very highly of Jeremy and will miss his broad, warm smile. I did not know Walter well, but did interview him at Oshkosh in 2013. Let’s move right to an important point. 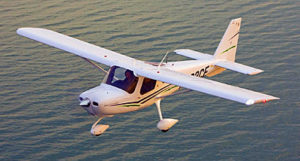 BushCat is most interesting aircraft with unique features of interest to many and you are much more likely to afford the South African airplane with its 2015 U.S. price of $65,000. 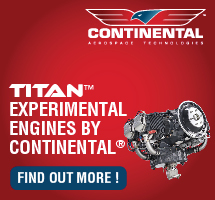 That figure covers the Rotax 100-horsepower 912 engine; you can pay somewhat less with the 80-horsepower that is more than enough engine to give this light aircraft plenty of performance. You could also save more by assembling a kit version of this Special LSA. However, now BushCat has another feather in its cap, so to say. SkyReach engineers were able to raise weight from 1,245 to 1,320 pounds by strengthening components like wing strut brackets, then followed by an intense program of flight testing to include an entire regimen of spin testing (the latter representing much more work than many pilots may think). What does this do for BushCat beside bringing its numbers up to the max allowed in the LSA category? Photographed before snow invaded the Midwest, you see the very distinctive BushCat in Safari-wear. 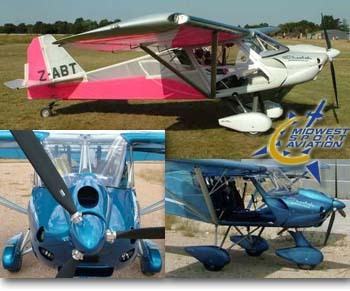 Aerotrek is available in trigear or taildragger for a modest price. The unique offering from Adventure Aircraft is going through flight trials (see video). 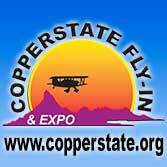 Not long ago, I posted about Kitfox tending to business and expressing regret that they chose to stay home in Idaho versus making the trip to the Sebring LSA Expo 2014. Team Kitfox was not the only one, however. In addition, AeroSport didn’t bring their BushCat, nor did Aerotrek bring their A220 or A240, nor did Quicksilver show with their SLSA candidate, Sport 2S, or their joint venture Electric Motor Glider (a very cool project from the west coast about which I will do a further update in the future). The reasons for these no-shows were varied but the good news is that they’ll be at Sun ‘n Fun. Oh, and one more thing about all four aircraft mentioned below: each of them offers a purchase value that defies the current mindset about the cost of modern LSA. 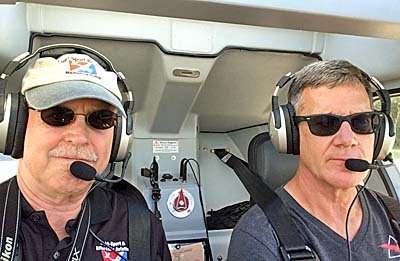 BushCat by SkyReach is one of those SLSA that easily answers the lament, “These LSA have become too expensive.” Too many pilots say this without considering their other choices. Rainbow Cheetah -- I love the gnarly, gusty cowl design on Cheetah and it has unusual features like folding armrests with a built-in throttle on the end. Get a closer look in my video review of Cheetah. Reaching SLSA model number 100 produced loads of media attention and a feeling of pride in reaching such a benchmark in less than five years. How do you follow that act? With SLSA #101, naturally. *** Welcome to the Cheetah from Rainbow Aircraft in South Africa, imported by Midwest Sport Aviation based in Wisconsin. While working on ASTM approval the Syvertson brothers sold a kit version. If this modestly priced SLSA is beyond your budget, the Amateur-Built kit can save $10-20,000. *** The ready-to-fly Cheetah represents one of the true bargains of the SLSA industry, priced at $52,950 for either trigear or taildragger models powered by the 85-hp Jabiru and delivered with a MGL radio, cloth-finished interior, and those cool swing-up armrests with built-in throttle on each side. Even well optioned, a fully-built SLSA Cheetah can stay under $60,000 and that's the price some folks expected for Light-Sport Aircraft back when the rule was announced... so there you go. (Actually, Cheetah's base price is the equivalent of $46,350 in July 2004 dollars.) 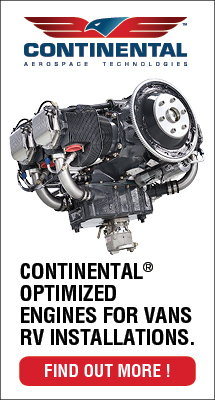 *** Cheetah is also unusual in offering four engine choices. Besides the standard Jabiru 2200, you can choose the 65-hp Rotax 582 two-stroke powerplant or pick an 80-hp/100-hp Rotax 912. This LSA uses a high-tech laminate material for wing and fuselage covering that helps Cheetah stay very light so it can operate well with the smaller engine. And, if you choose the R-582, you can knock $4,500 off the already-low price. Reaching SLSA model number 100 produced loads of media attention and a feeling of pride in reaching such a benchmark in less than five years. How do you follow that act? With SLSA #101, naturally. 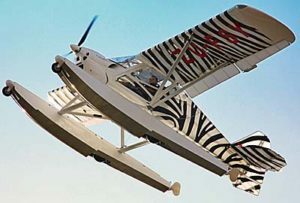 *** Welcome to the Cheetah from Rainbow Aircraft in South Africa, imported by Midwest Sport Aviation based in Wisconsin. While working on ASTM approval the Syvertson brothers sold a kit version. If this modestly priced SLSA is beyond your budget, the Amateur-Built kit can save $10-20,000. 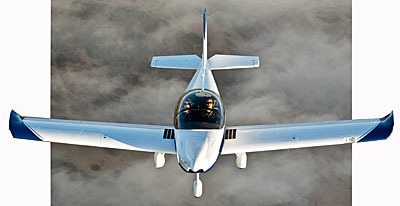 *** The ready-to-fly Cheetah represents one of the true bargains of the SLSA industry, priced at $52,950 for either trigear or taildragger models powered by the 85-hp Jabiru and delivered with a MGL radio, cloth-finished interior, and those cool swing-up armrests with built-in throttle on each side. Even well optioned, a fully-built SLSA Cheetah can stay under $60,000 and that’s the price some folks expected for Light-Sport Aircraft back when the rule was announced… so there you go. 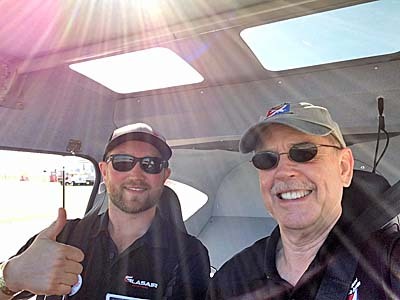 With the 85-hp Jabiru 2200 and 25 gallons of fuel you should see 1,000 fpm climb, 95 mph cruise at 3.7 gph, and a 670-mile range, indicated John Syvertson of Midwest Sport Aviation. The best part?...less than 200 hours build time. More Cheetah specs. 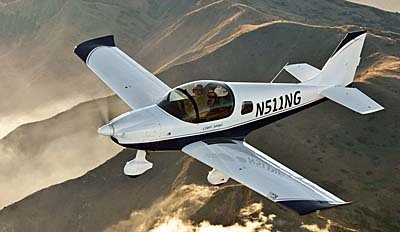 We have many great airplanes among the 62 models in the SLSA fleet. But the price tag for some of these beauties could motivate you to consider a kit. Why not? Homebuilts and Ultralights proved many folks could manage the build effort. Organizations like EAA are ready to help. 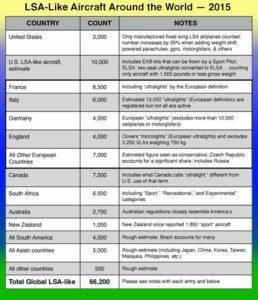 *** With all that in mind, Midwest Sport Aviation would like you to consider the Cheetah XLS they import from Rainbow Aircraft in South Africa. The fixed wing aircraft shares traits with the Ikarus C-42, for example, both use sewn Dacron coverings. 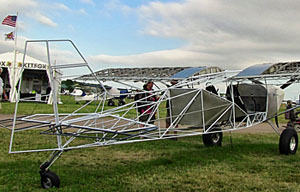 Cheetah also resembles the French SkyRanger which remains available in the USA. Like SkyRanger, Cheetah is a fast-build kit. *** Trike expert Mike Blyth formed Rainbow Aircraft in 1995 with his Ukrainian partner, Vladimir Chechin. Blyth sold his interest a couple years ago. Cheetah first flew in September 2001; today Rainbow turns out six aircraft a month. *** Cheetah has a centrally-mounted joystick, a 47-inch cockpit, 81 pounds of baggage, a 1,245 pound gross weight and a useful load nearly equal to its empty weight. 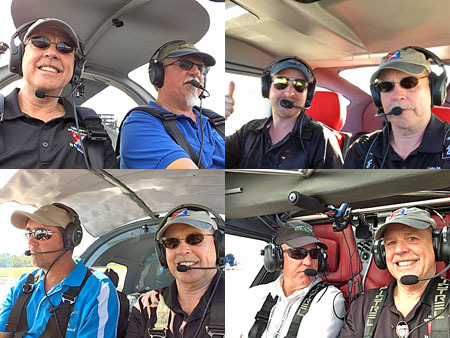 "Kits are priced at $21,950 and you can complete the aircraft for around $35,000 with the Jabiru engine," says Steve Syvertson of Midwest Sport Aviation. We have many great airplanes among the 62 models in the SLSA fleet. But the price tag for some of these beauties could motivate you to consider a kit. Why not? Homebuilts and Ultralights proved many folks could manage the build effort. Organizations like EAA are ready to help. 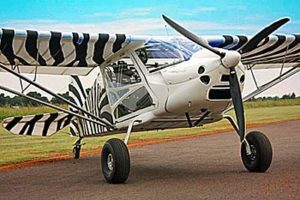 *** With all that in mind, Midwest Sport Aviation would like you to consider the Cheetah XLS they import from Rainbow Aircraft in South Africa. The fixed wing aircraft shares traits with the Ikarus C-42, for example, both use sewn Dacron coverings. Cheetah also resembles the French SkyRanger which remains available in the USA. Like SkyRanger, Cheetah is a fast-build kit. *** Trike expert Mike Blyth formed Rainbow Aircraft in 1995 with his Ukrainian partner, Vladimir Chechin. Blyth sold his interest a couple years ago. Cheetah first flew in September 2001; today Rainbow turns out six aircraft a month.